Uzwil (Switzerland), September 7, 2016 – Bühler launched today a modernization program designed to sustain the competitiveness of its Swiss locations. The program is aimed at best-in-class production and logistics, innovation, research, and training. “We are focusing on the strengths of Switzerland for industrial production,” says Bühler CEO Stefan Scheiber. The program has been set up for the next five years. In an initial step, the emphasis will be on optimizing production and supply chains: “We want to establish a best-in-class manufacturing system in Uzwil,” Scheiber explains. This modernization was triggered by the necessity to improve productivity through an optimal setup of the manufacturing sites in Uzwil and Appenzell, and to base operations where this makes most sense within Bühler’s global network – fully in line with the motto: in the region for the region. In the past years, the Group has invested substantially in internationalization. “Now it’s Switzerland’s turn again,” says Scheiber. The modernization launch will become evident in the optimization of production and logistics, involving a conversion of building structures in Uzwil. In order to improve the flow of materials in large-components and die casting machines manufacturing, several old buildings are to be torn down in order to streamline the flow of incoming and outgoing materials. “At our location in Uzwil with its over 150-year tradition and historically evolved building structures, we will optimize quite a few things,” says Holger Feldhege, Head of Manufacturing in Uzwil and Member of the Bühler Executive Board in charge of all factories worldwide. 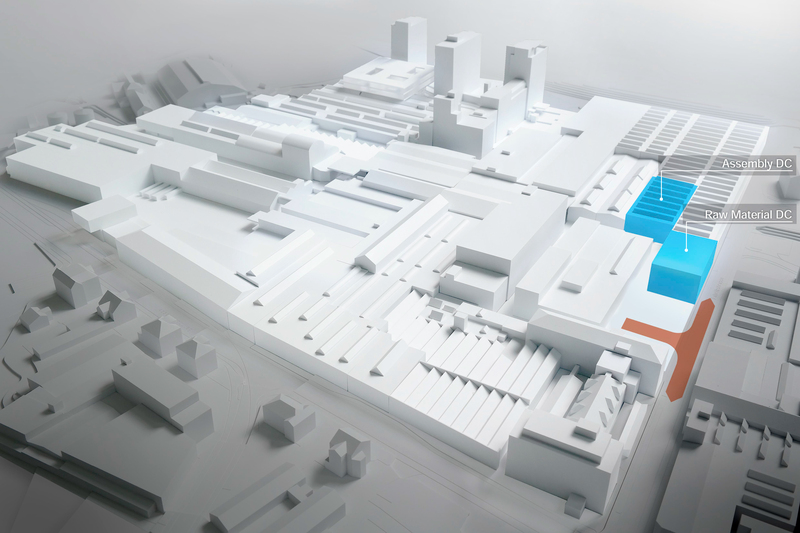 This rebuilding phase provides the basis for further investments: “We will develop Uzwil into a globally leading manufacturing site where we will apply amongst others also Industry 4.0 principles and manufacture technical core components of our plants with top efficiency and highest quality,” explains Feldhege. Concurrently with the measures taken in Uzwil, Bühler will also invest in its location in Appenzell. Here, the modernization of mechanical sheet metal and plate working has already started with the installation of new production equipment, in conjunction with the streamlining of logistics and material flows. 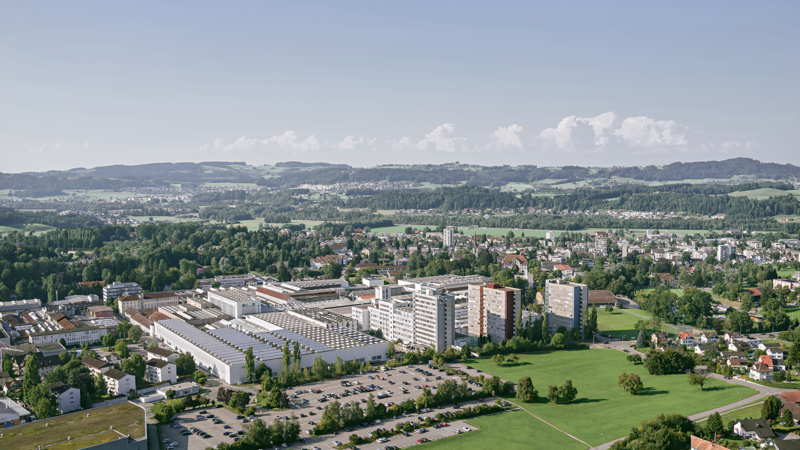 Whereas Uzwil specializes in large production volumes, the manufacturing site in Appenzell focuses on special-purpose products. In the context of this clear division of tasks of the Swiss manufacturing locations, the facility in Trübbach, which up to now has acted as an extended workbench for Uzwil, will be integrated into the factories in Uzwil and Zamberk (Czech Republic). Bühler is offering all affected employees a position in Uzwil. “Switzerland has a future for manufacturing industrial goods,” says Bühler CEO Scheiber. “With this first modernization step and the related rebuilds, we want to seize opportunities presented by globalization and technological developments,” says Scheiber.